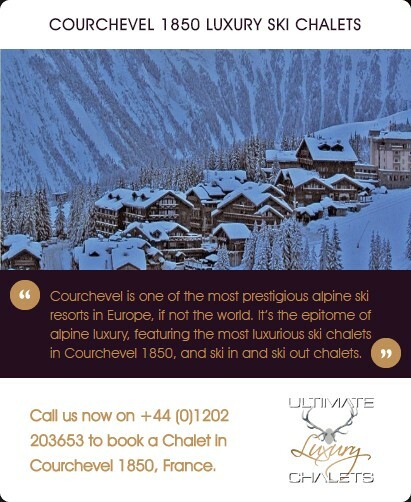 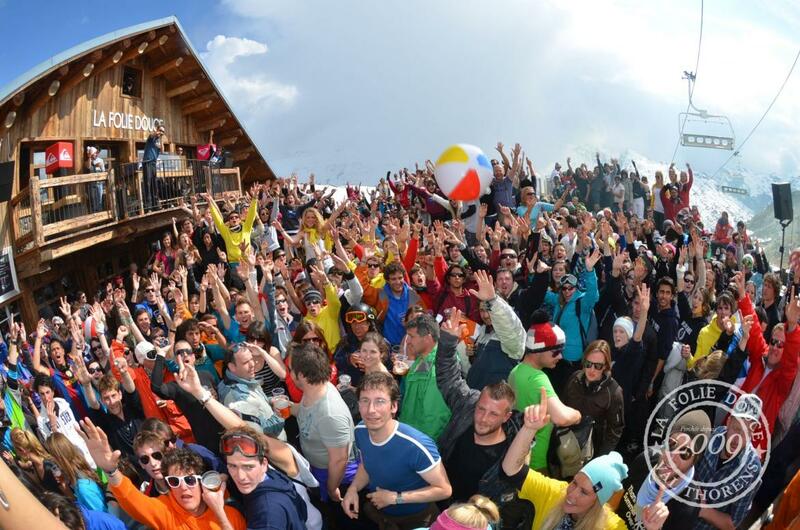 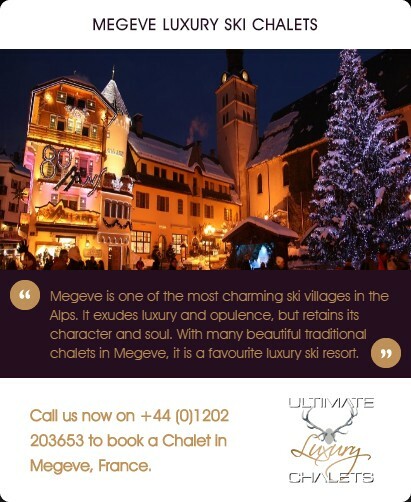 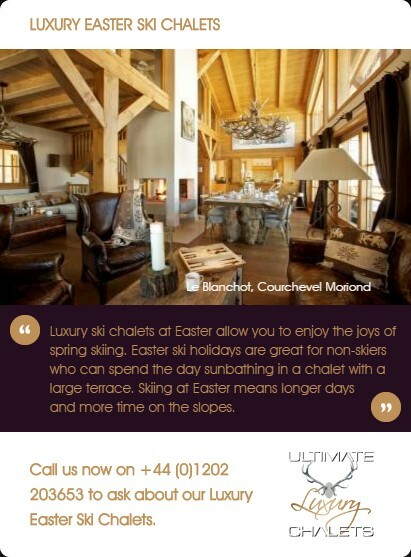 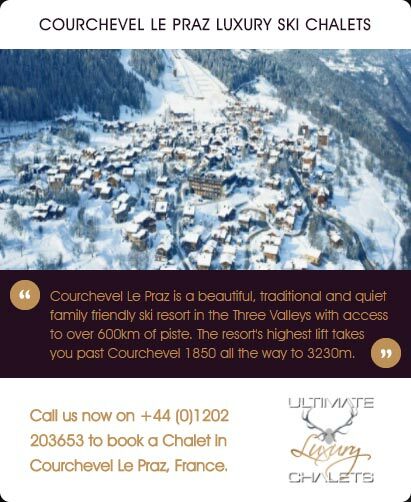 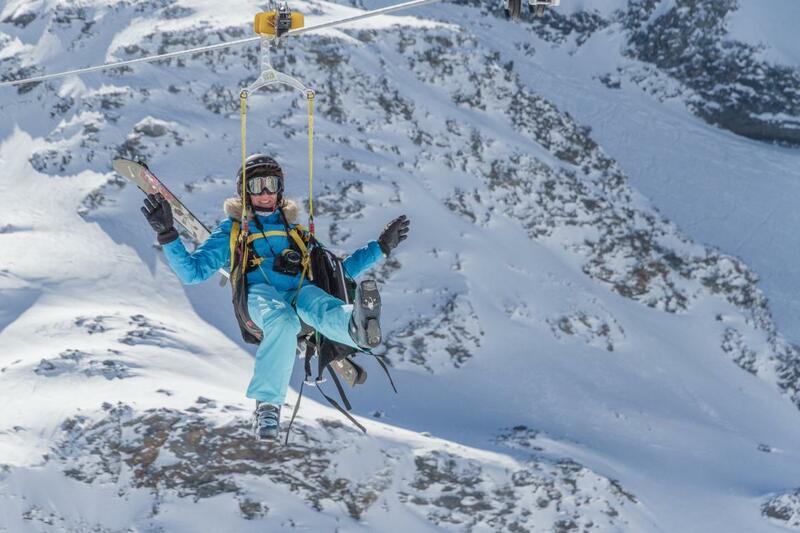 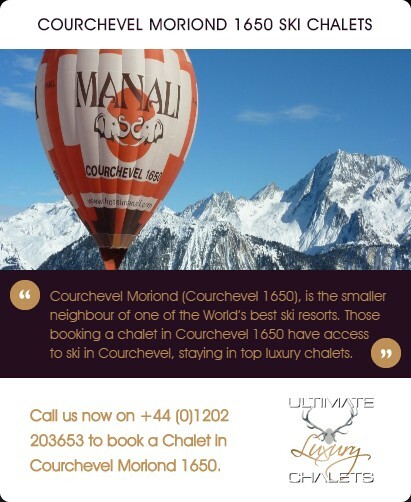 Skiers will be able to head over to Courchevel or Meribel with ease. 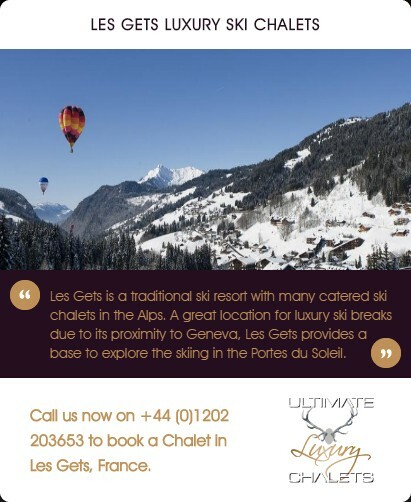 The local runs around the resort are mostly suited to intermediate or advanced skiers but you can easily access Les Menuires and St Martin de Belleville where beginners and families will find wide well groomed slopes. 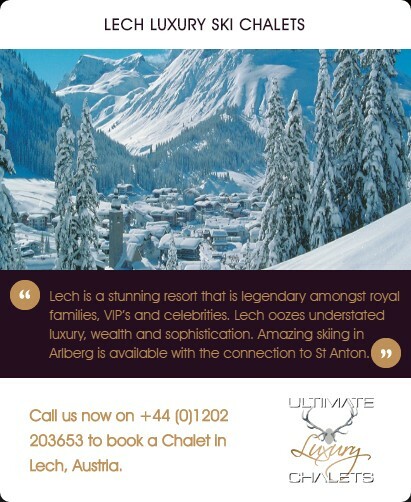 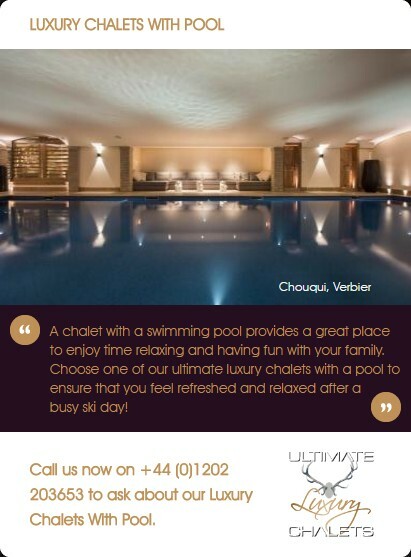 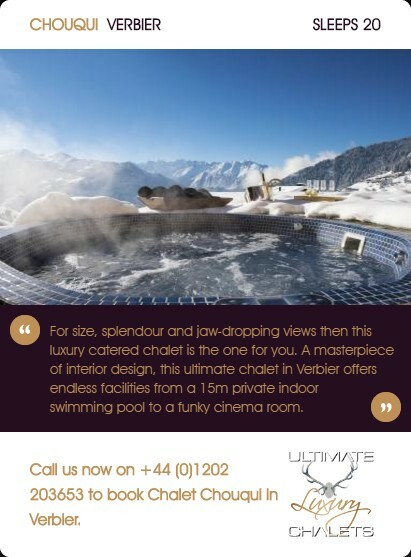 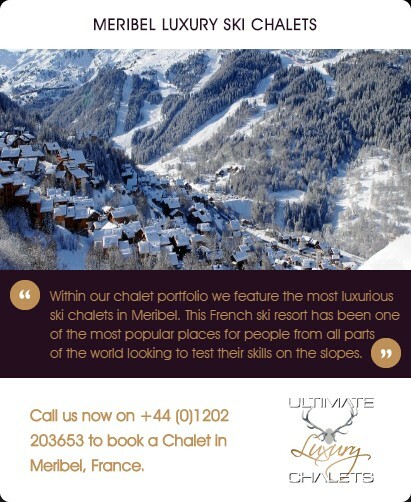 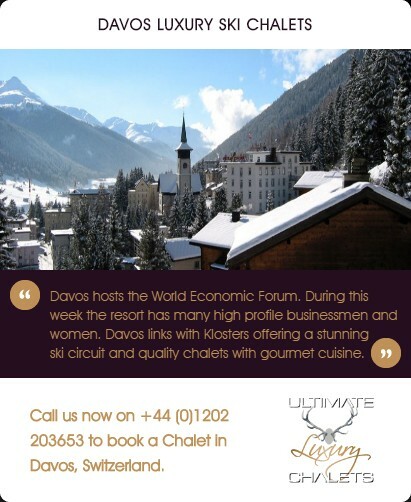 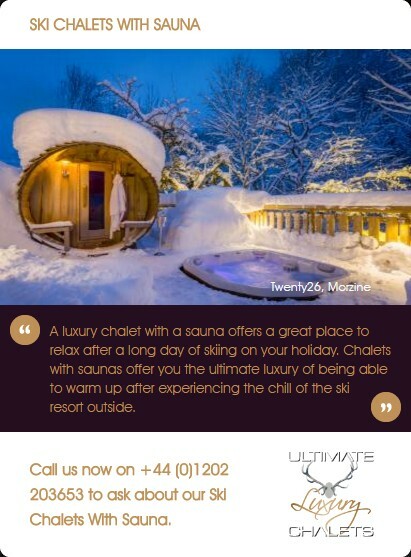 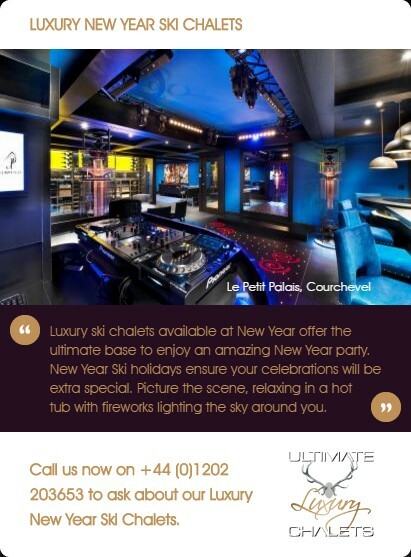 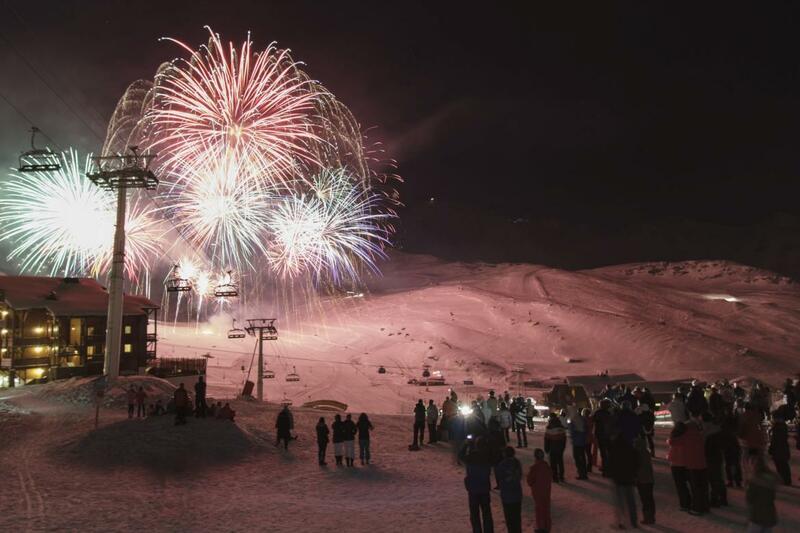 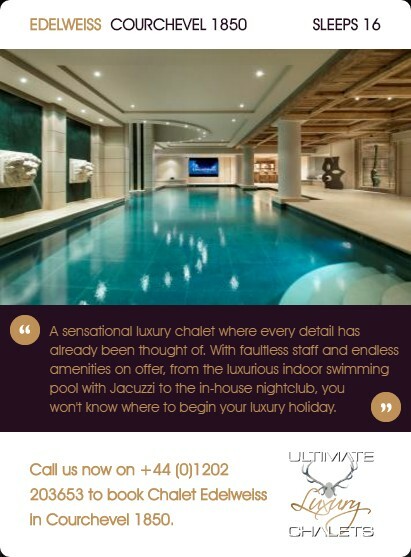 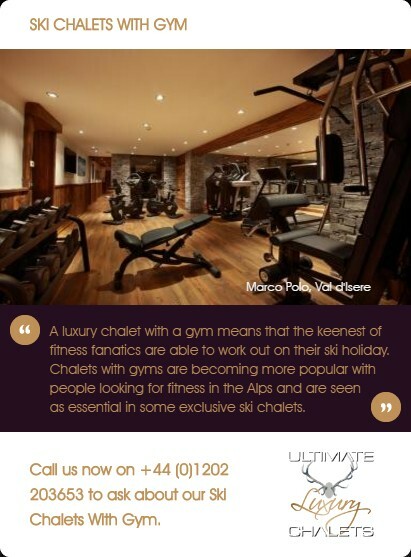 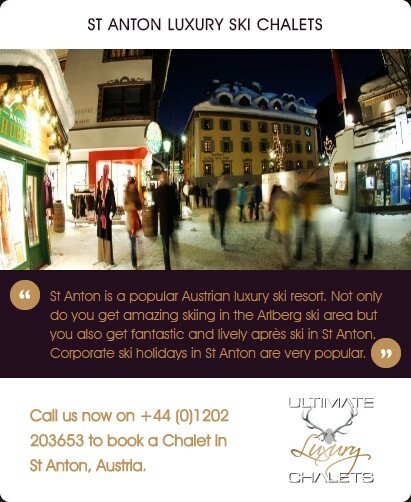 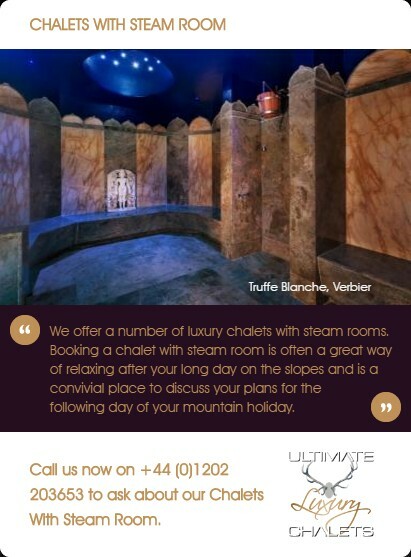 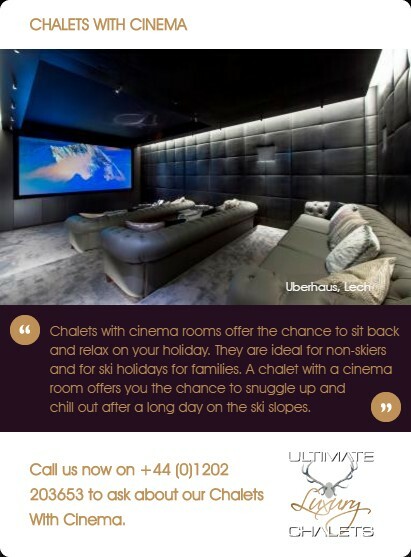 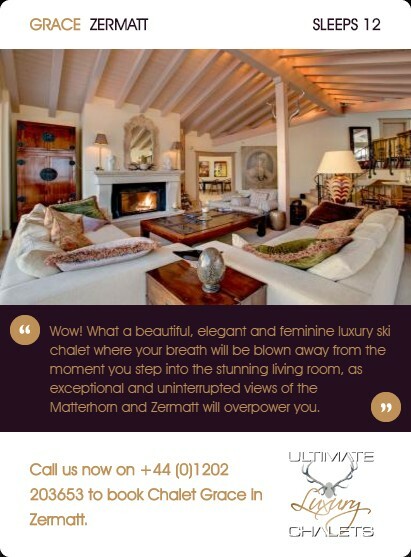 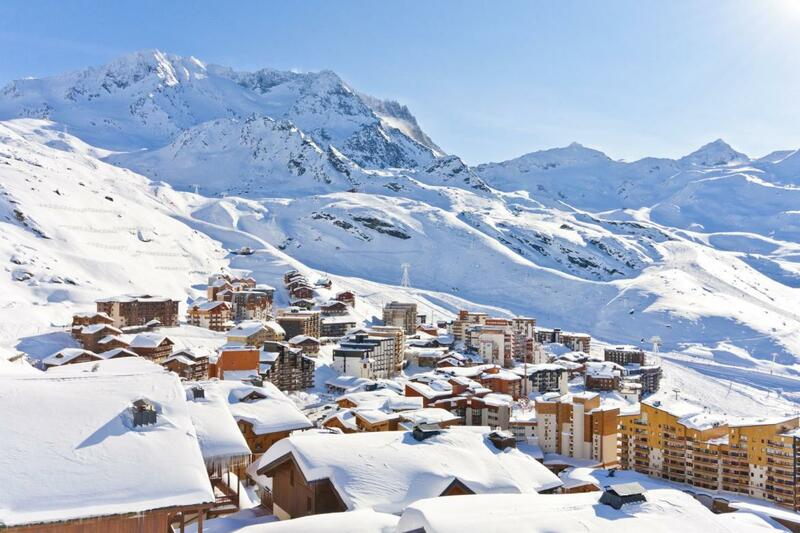 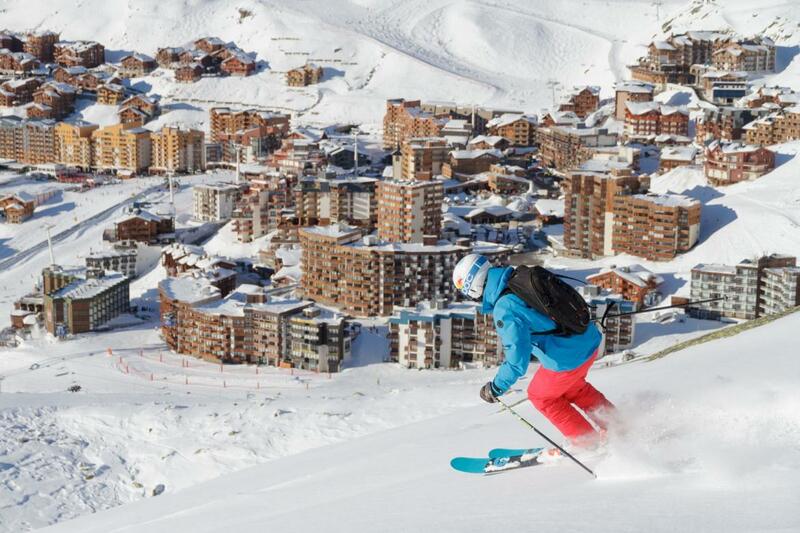 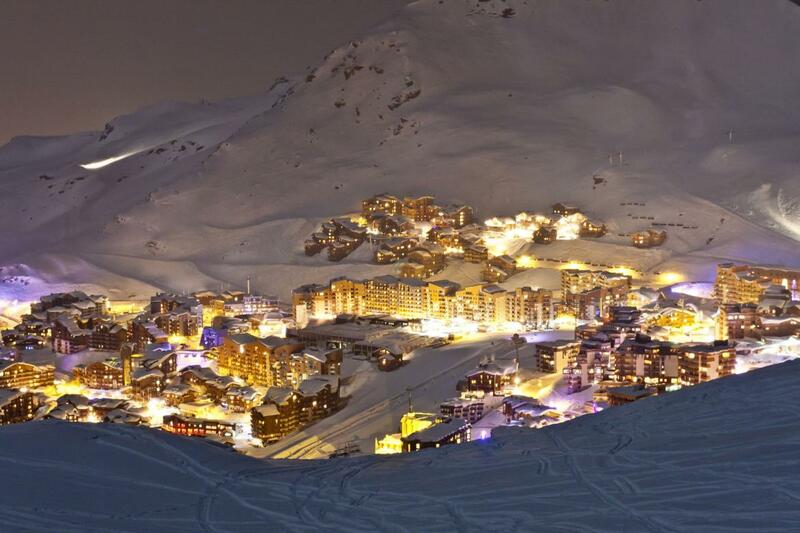 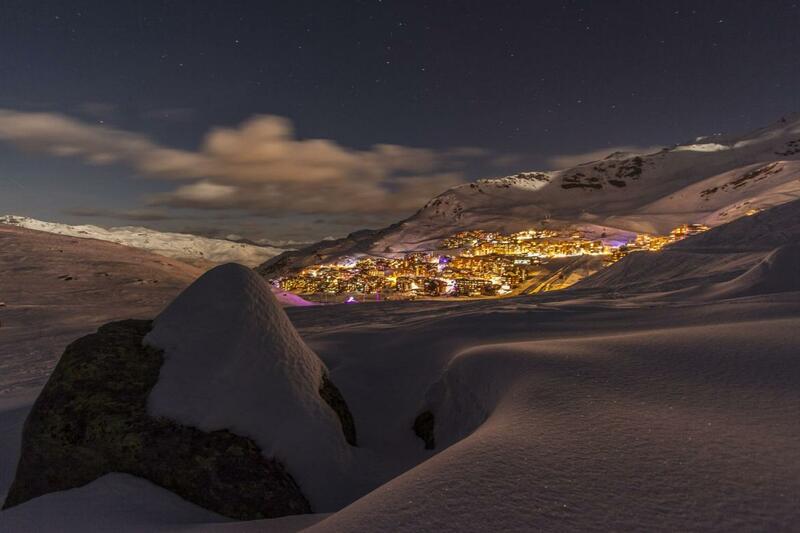 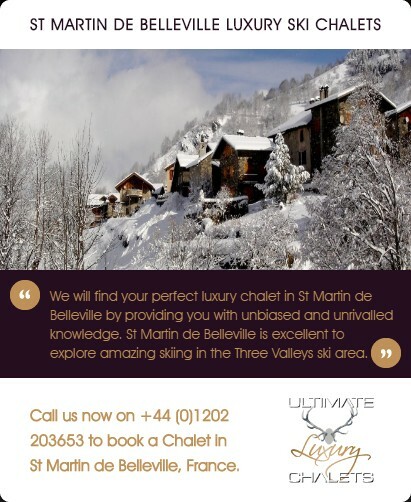 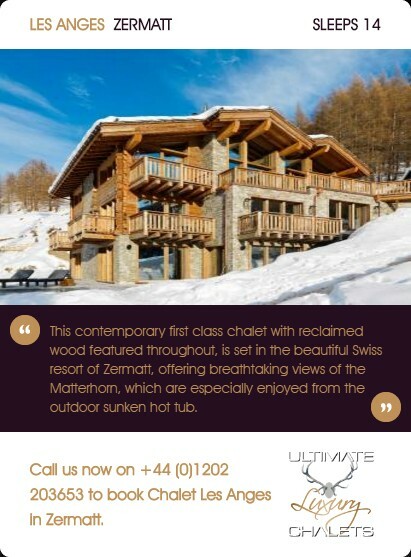 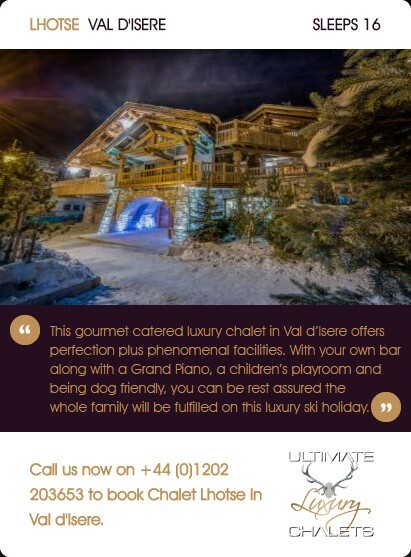 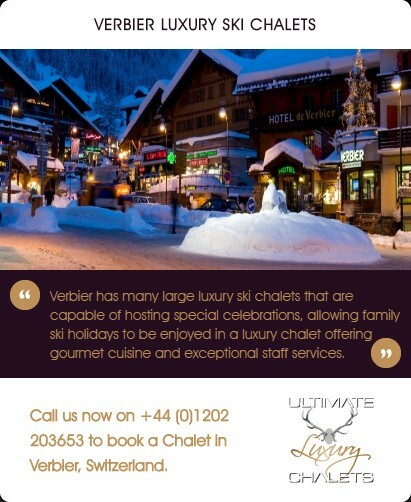 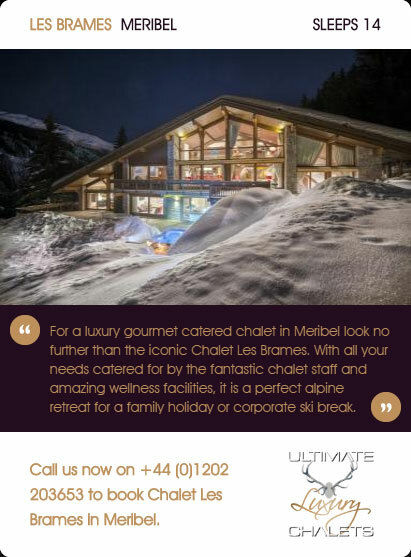 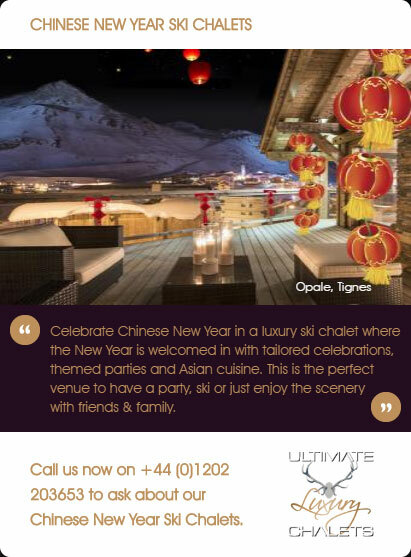 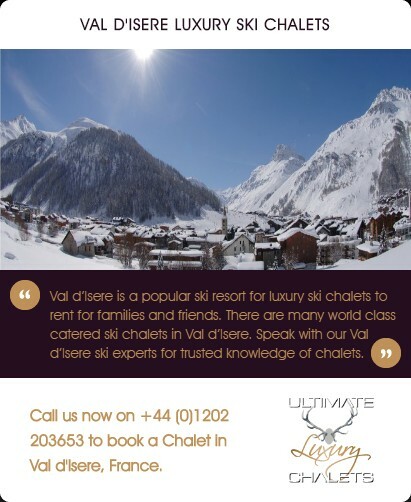 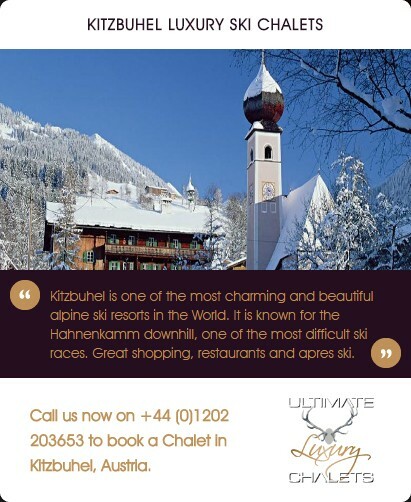 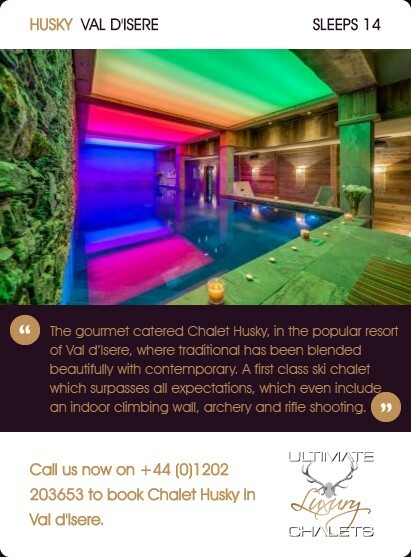 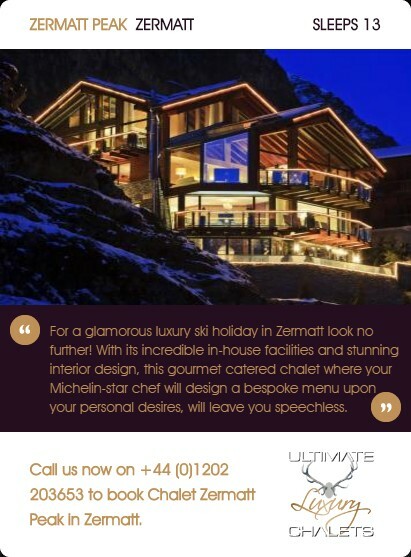 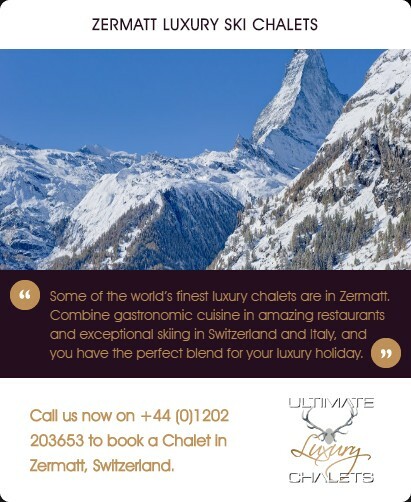 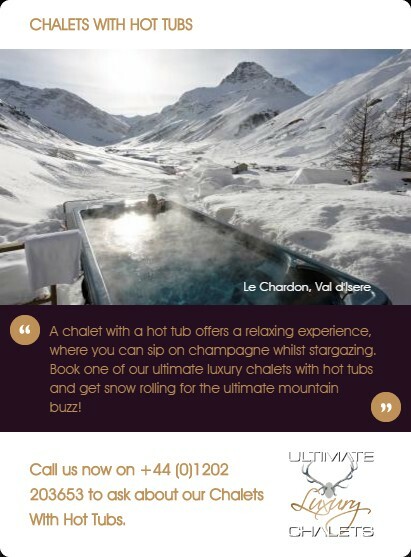 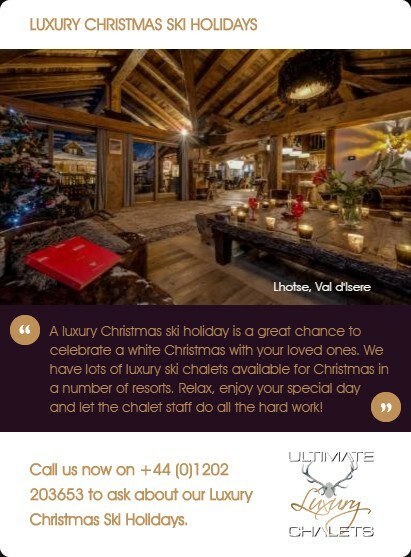 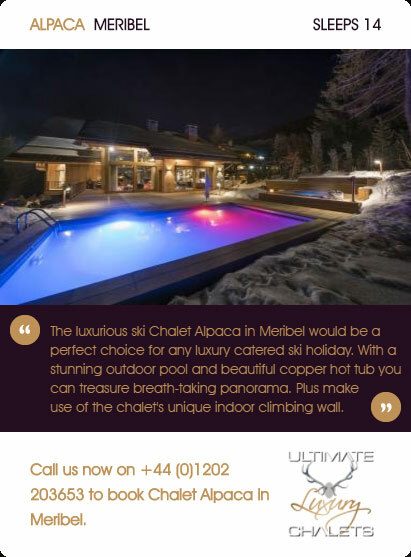 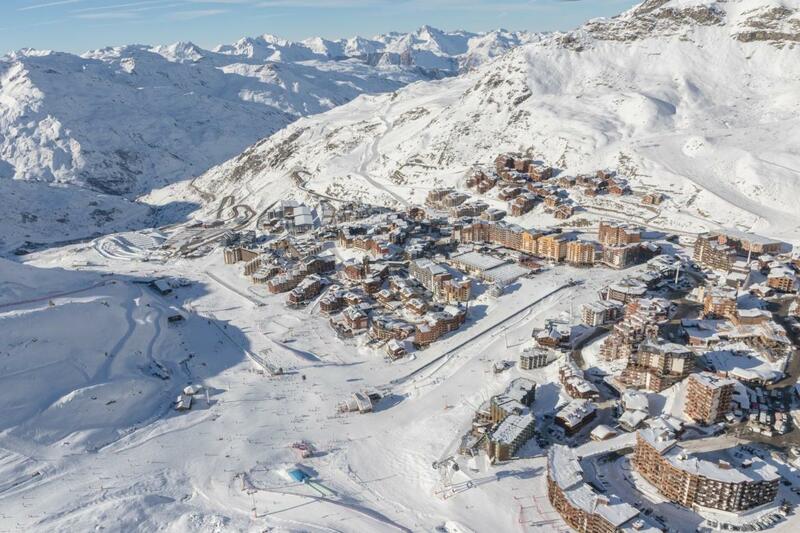 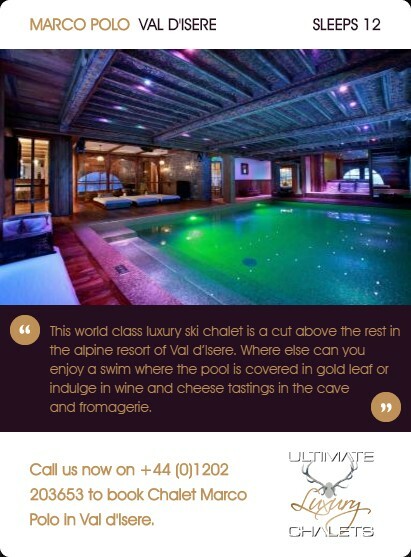 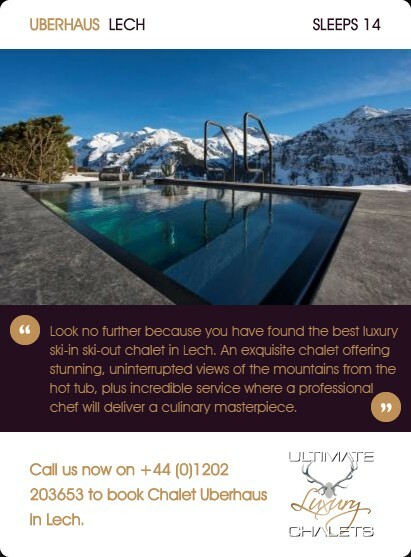 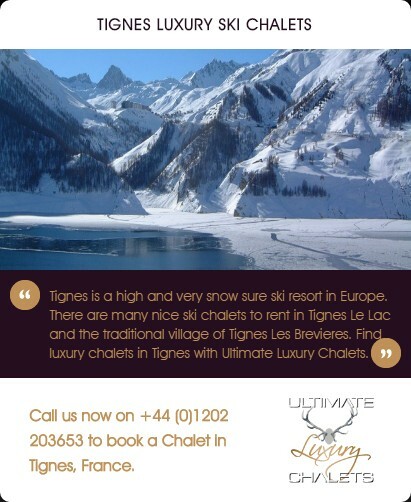 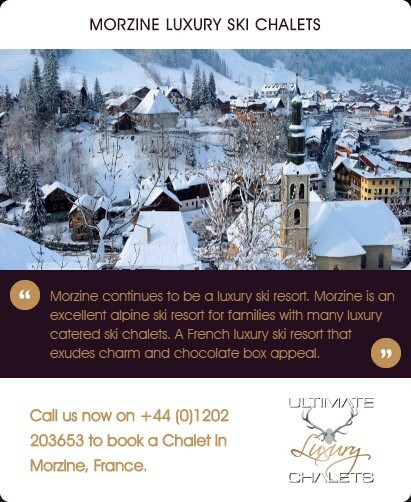 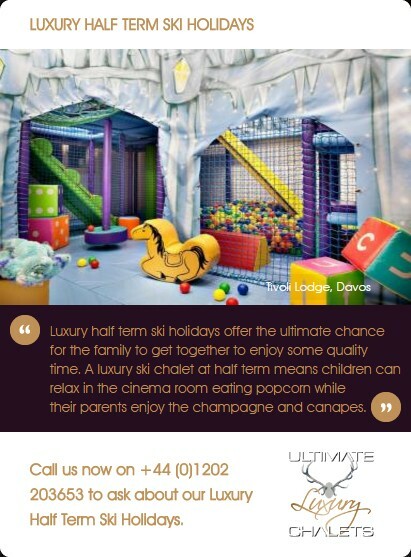 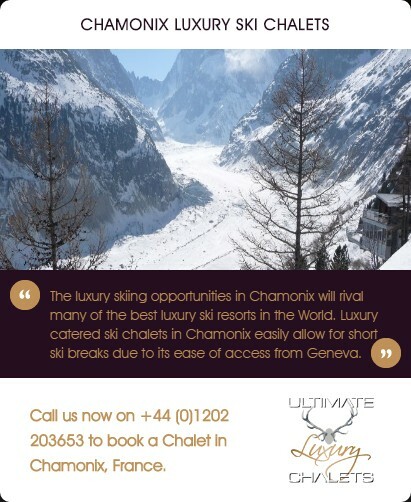 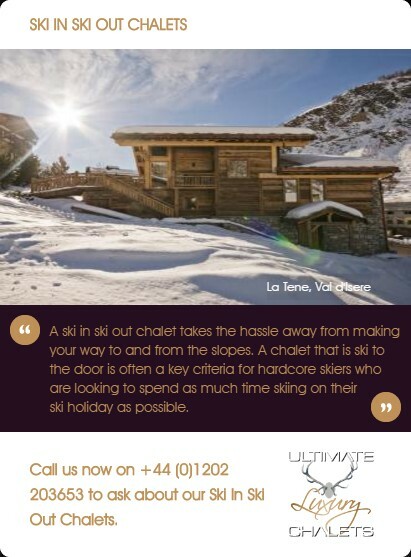 A luxury ski holiday in Val Thorens used to be confined to luxury hotels but now luxury chalets are wanting a slice of the fantastic skiing as well.